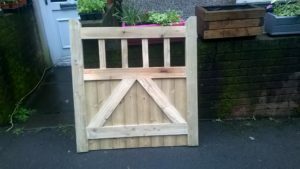 Classic garden gate. 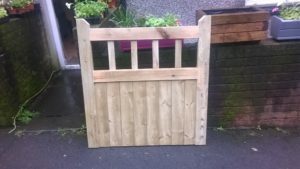 T&G framed gate. Made from pressure treated softwood. Supplied ready for painting. Hardware not included but can be supplied.